preservatives. Not only do they have whole turkeys at $1.79/pound but they offer a variety of cuts to serve your family needs. 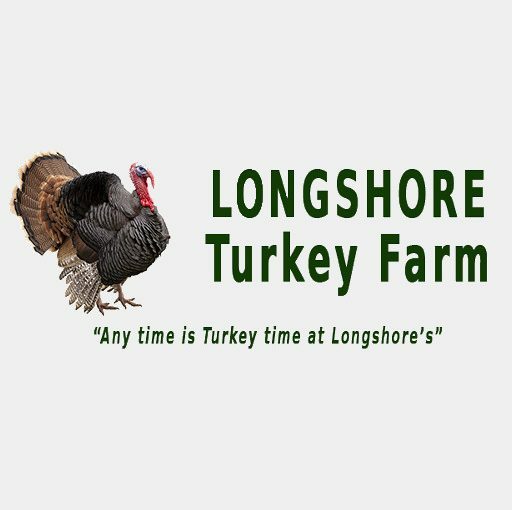 Whether you are a single person household or a larger family, Longshore has something for everyone in their inventory. Call ahead for custom orders for families big and small. Visit Longshore at the Farm Friday’s from 9 until Noon or at the Zanesville Farmer’s Market Saturday’s 9 until Noon!